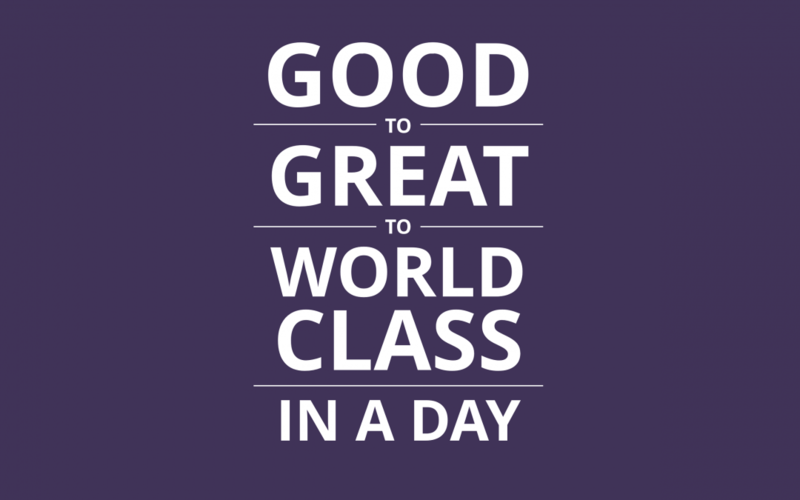 We recently ran the very successful workshop “Good to Great to World Class in a day” hosted at the famous Tetley Centre in Leeds. The day focused on the journey to world class manufacturing and the steps needed to get there from any starting point. 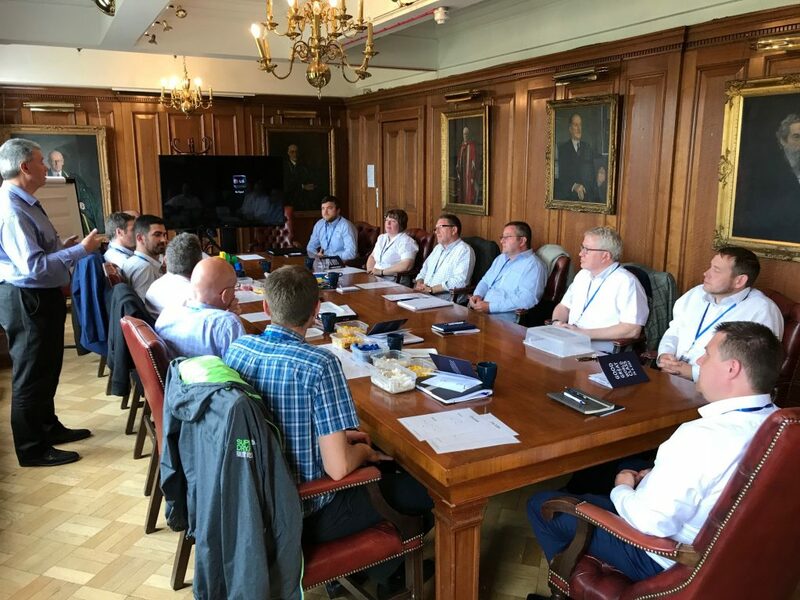 We were joined by a fantastic group of manufacturers at different stages of their journey who all had a thoroughly informative and enjoyable day. In the morning we looked at the practical ways in which a business can go from being good to great. We ran an interactive miniature business over a virtual three-year period endeavouring to satisfy a variety of customer demands whilst measuring profit & loss and the happiness of the workforce. At the beginning of each ‘production year’, one or more simple improvement techniques were introduced, illustrating practically how using the right techniques in the right way is highly effective in meeting fluctuating customer demands, boosting profits and creating a calm and well-organised workplace for the workforce. In the afternoon we looked at the fundamental elements needed to create and sustain a world class operation. We discussed some case studies from Manufacturing Excellence’s previous clients who have gone on to win UK Best Factory Award and how important getting the right workplace culture in place was to achieving that goal. We then looked at a ‘dash board’ tool for benchmarking where each business was currently on their journey to world class and provided some helpful insight and practical steps into the most crucial areas to focus on.